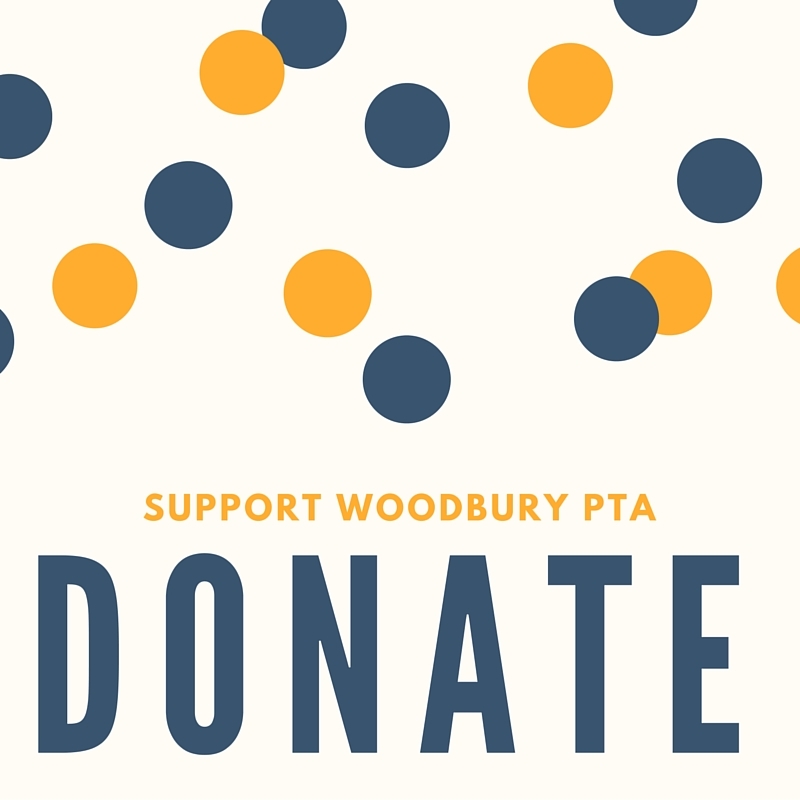 Please join us for our next general PTA meeting to be held on Wednesday, September 13 at 8:15am in the MPR. All are welcome and we love to see new faces at the meetings. If you're planning to attend, bring a friend with you! 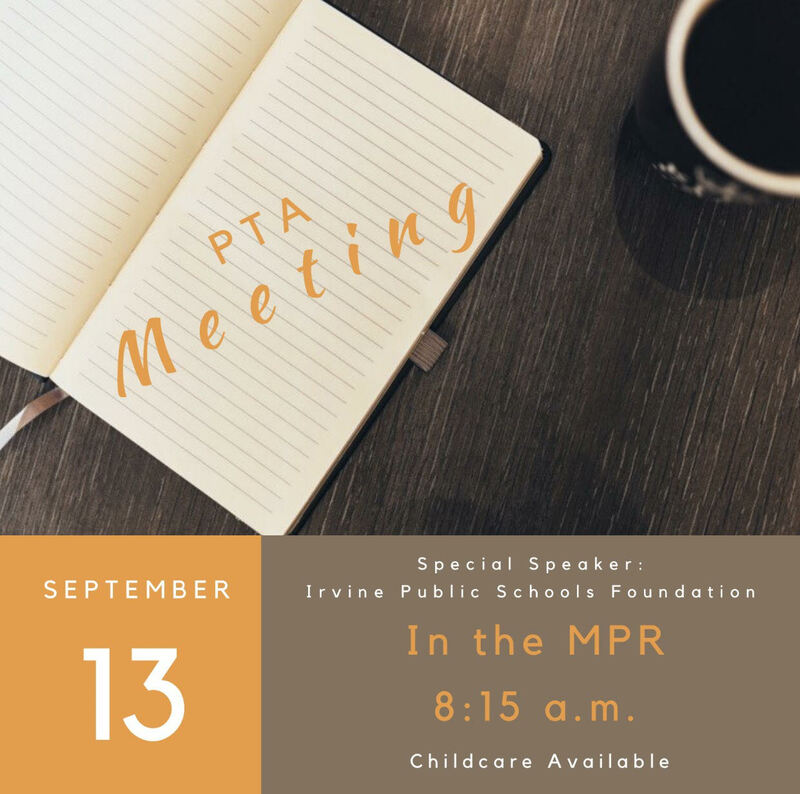 We will have a guest speaker this month, Adrian Martinez from IPSF. 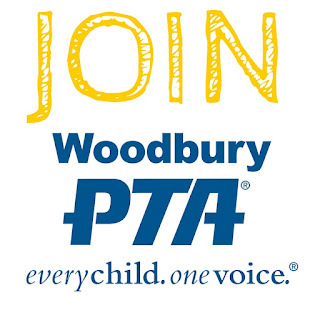 PTA meetings seem like such a hassle to parents but they actually are very beneficial to the educational process of a child as well as for the parents. Selecting the best conference and meeting space San Francisco will bring to you a new kind of supremacy and erudition. I recently visited a unique room where the seats were arranged in a theatre-styled position.